When the word “double” is on a card, you should take notice. When it’s on a repeatable ability like Pilfer? Well, that’s so crazy you might even do a double take. 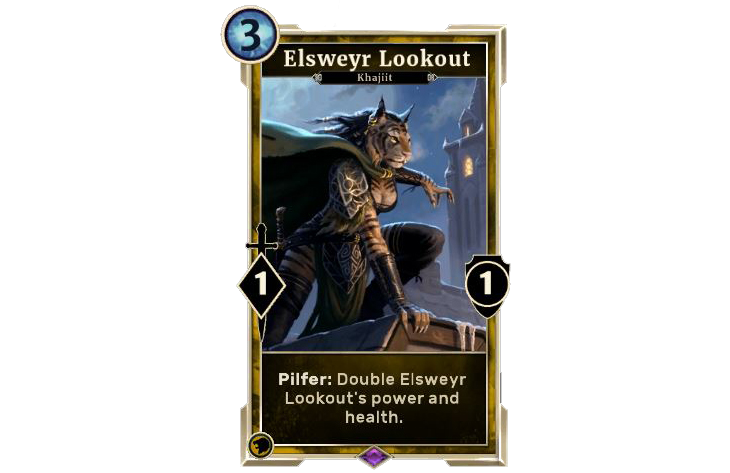 Today we take a look at December’s monthly card – the Elsweyr Lookout. She may start off fragile, but she has the potential to get out of hand pretty quickly. There are two main things to look out for when building a deck around this one. The first is a way to make sure you can trigger the Lookout’s Pilfer ability. This could include removal for enemy Guards or movement to get around them. Next, you’ll want cards that increase the Lookout’s stats so the doubling is more impactful. 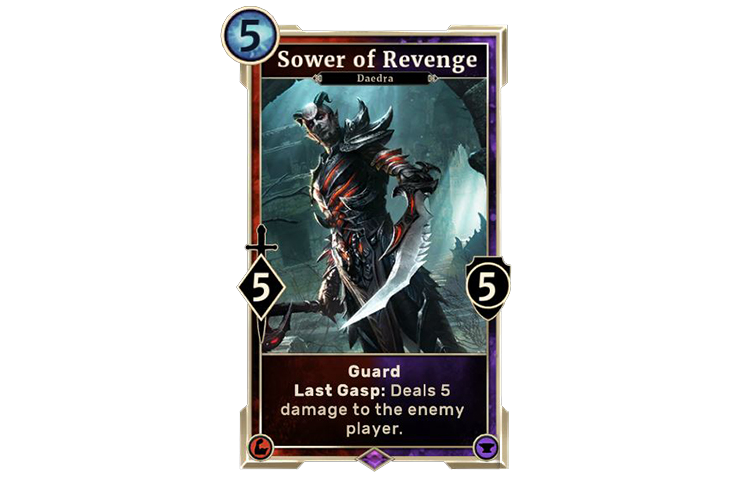 If you follow up an Elsweyr Lookout with a Master of Thieves, then with two quick attacks, she becomes a 4/4. Agility cards also offer movement options to help the Lookout get through. Dune Smuggler is particularly valuable as he can help the Lookout avoid Guards while buffing her to make the double ability more powerful. 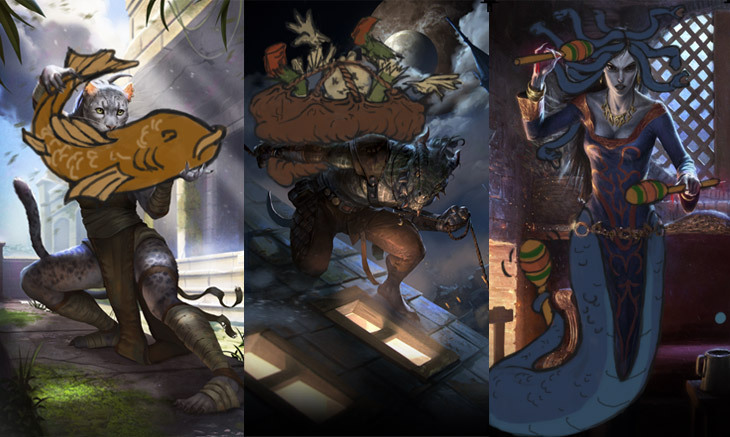 While an Agility deck is the most natural home for the Lookout, she can also fit in a variety of other places. 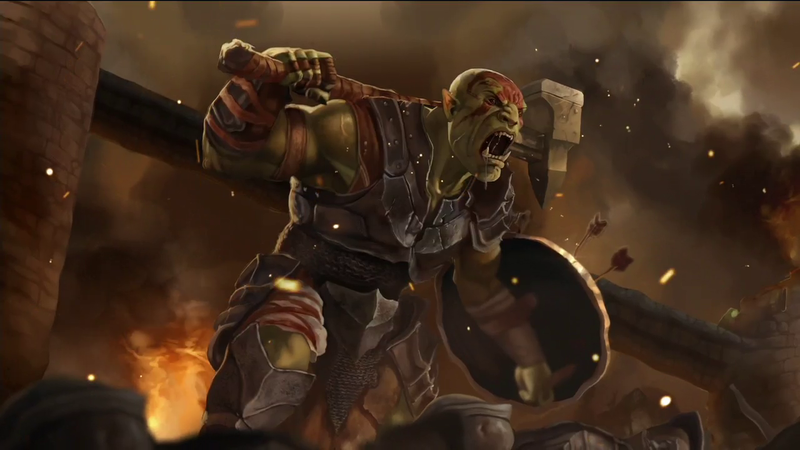 An Orcish Warhammer provides a better base for doubling and helps her break through Guards. Temporary buffs like Savage Ogre can also be sweet with the Lookout as the doubled stats will remain even after the turn is over. While Lookout is a little trickier to build around in the Arena, you should still be able to prioritize some cards that work with her. Each of the attributes have items to increase the Lookout’s stats, and should offer some way to get past Guards. Pilfering is always tricky, but the games can lead to some exciting moments. 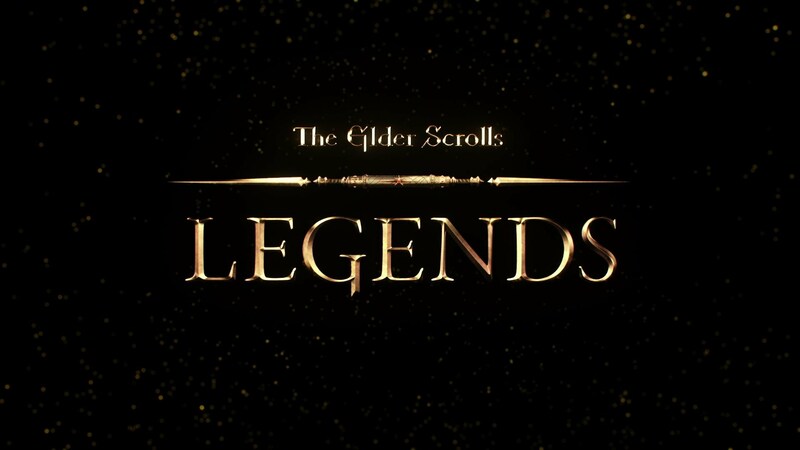 Try Elsweyr Lookout for double the fun, and may the fates smile on Khajiit!